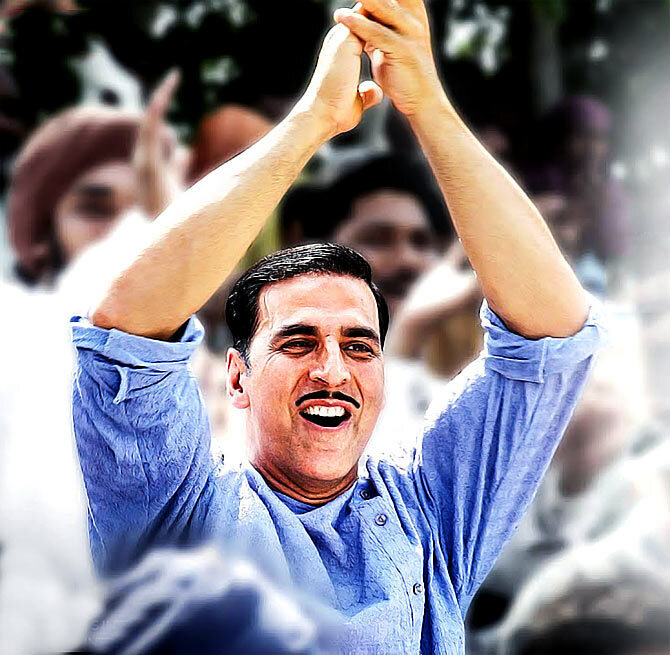 Gold and Satyamev Jayate have made the most of the Independence Day holiday at the box office. They will score again with yet another public holiday, Bakri Eid, coming up on August 22. 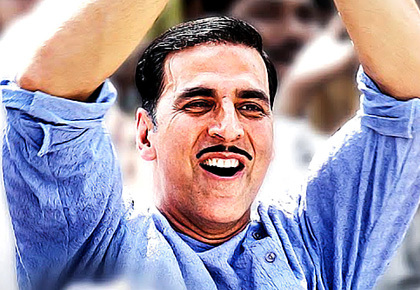 While Gold is running ahead, both films will end up with healthy figures and be declared hits. Box Office verdict: Good opening. 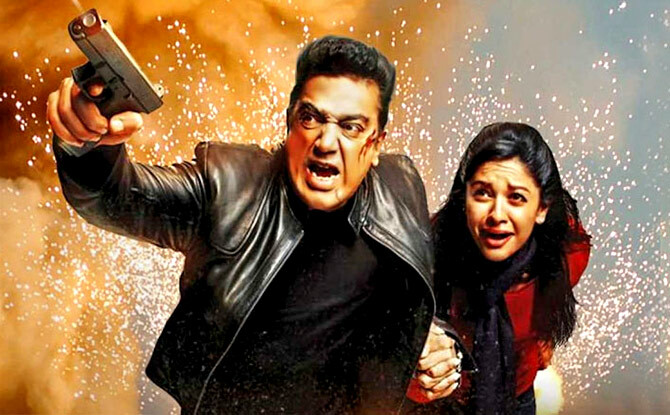 Cast: Sanjay Dutt, Jimmy Shergill, Mahie Gill, Chitrangada Singh. What doesn't: Tigmanshu Dhulia's direction, shoddy performances, bad dialogues. 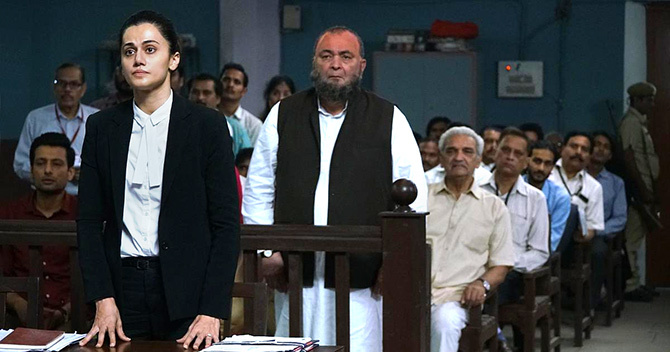 Cast: Ishaan Khatter, Janhvi Kapoor, Ashutosh Rana. What doesn't: Not as well-made as the original film, Sairat, disappointing. Cast: Diljit Dosanjh, Tapsee Pannu, Angad Bedi. What doesn't: Second half wallows in heartbreak and pity. 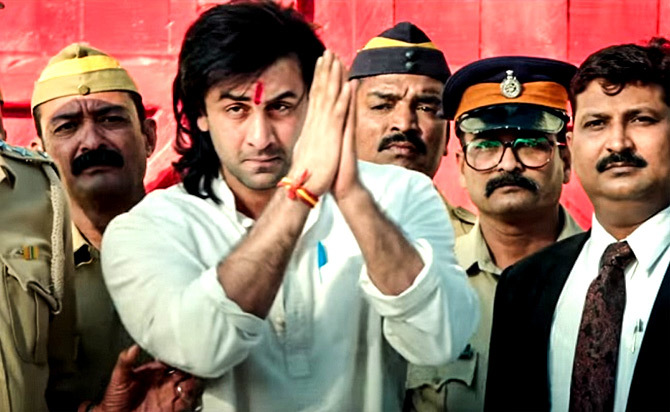 Cast: Ranbir Kapoor, Paresh Rawal, Vicky Kaushal, Manisha Koirala, Dia Mirza, Sonam Kapoor, Anushka Sharma, Jim Sarbh. What works: Ranbir Kapoor is brilliant, the rest of the cast lends good support. What doesn't: Predictable story, omits large parts of Sanjay Dutt's life, paints it rosy.